Support the NCSML through a tax-deductible donation. We are a museum that celebrates life. Czech life. Slovak life. American life. We are a museum that encourages self-discovery, a museum that asks what it means to be free. Through extraordinary exhibitions and experiences, we tell stories of freedom and identity, family and community, human rights and dignity. Our stories connect yesterday with today and tomorrow. You inspire people from every background to connect to Czech and Slovak history and culture. This is what the NCSML is all about. 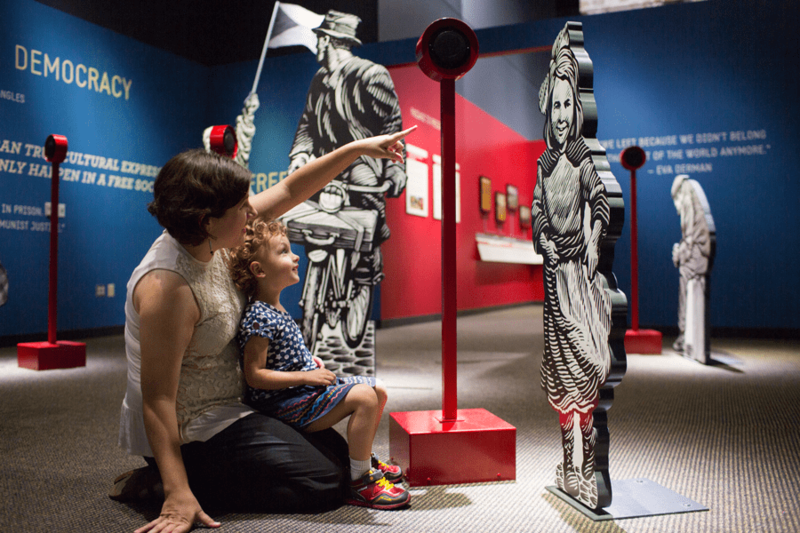 This museum shares stories and creates learning moments that matter to you. As society rapidly changes, the NCSML will be ambitious with its programming, educational initiatives, and outreach. This ensures your museum will be relevant for years to come, and will continue impact generations of the future. With a gift to the NCSML, you will touch thousands of people with experiences that last a lifetime. It’s hassle-free! We’ll automatically take care of your withdrawal so you won’t need to remember it. This is an eco-friendly giving option. No printed forms and no postage involved! The satisfaction of knowing your monthly gift goes to a good cause. What is the NCSML Clockwork Donors program? Our NCSML Clockwork Donors give to the NCSML on a monthly basis, allowing them to make smaller gifts over a longer period of time and making a large impact on the NCSML mission! The Clockwork Donors program is easy to use; just sign up on our Monthly Giving form, and we will begin your monthly withdrawals for the amount you set. On our Monthly Giving Form, or by contacting Jennifer Zach 319-362-8500 x 205 or email development@ncsml.org to set up payment. If your credit card expires or changes, please call Jennifer Zach 319-362-8500 x 205 or email development@ncsml.org. If your credit card cannot be charged, we will send you a notice to update your information. At this time, monthly giving is available on credit cards: Visa, Discover, Mastercard, and American Express. Gifts of this kind must be at least $5 or more per month. The donor may choose to help cover the credit card processing cost, allowing 100 percent of their gift to go to the NCSML. You can change or stop your monthly giving any time. Simply contact the NCSML and notify us of your plans to cancel or change the amount your gift, and we will add the appropriate stop-date to your payments. Please contact Jennifer Zach 319-362-8500 x 205 or email development@ncsml.org. Planned gifts can provide financial security for your family now and support the NCSML’s mission in the future. Most planned gifts offer a form of estate charitable tax deduction, and can be given as an unrestricted or designated gift. Our development officers can work with you and your financial advisors to identify the best plan for you. Through the passionate support of its Legacy Society members, the NCSML is able to fulfill its mission to inspire people across the country to connect to Czech and Slovak history and culture, to make sure the stories of these people are not lost in time. Legacy Society members insure that the NCSML’s work will be relevant and vibrant today as well as tomorrow. Passions shape your life; they shape the decisions you make and affect how you feel about those decisions. The people, causes, and organizations that are important to you receive your passionate support. You can notify the NCSML of your intentions or further discuss these and other planned giving options by calling 319-362-8500 or emailing development@ncsml.org with your inquiry. Wills and Bequests: These are the easiest and most common legacy gifts, and usually involve naming the NCSML as a beneficiary in your will or trust. Types of bequests may include a specific amount or a specific asset, a percentage of your estate or trust, or the balance of your estate or trust after gifts to other beneficiaries have been made. Charitable Remainder Trust: A legal trust is created providing you and/or your loved one(s) a regular fixed payment for a specified period of time or for life. Income, capital gains, and/or estates taxes can be reduced or eliminated. At the conclusion of the period of time, or upon your death, the remaining assets within the trust transfer to the NCSML. Charitable Gift Annuity: This is similar to Charitable Trusts, but simpler. With a charitable gift annuity, you transfer cash or marketable securities to the NCSML and, in return, the NCSML issues an annuity contract to pay a fixed payment for life to you and/or your beneficiary. Upon your or your beneficiary’s death, the fund transfers to benefit the NCSML. Gifts of Life Insurance: There are a number of ways to utilize life insurance as a planned giving tool. The most common include, but are not limited to, donating a policy’s accumulated cash value, listing the NCSML as a beneficiary, or assigning ownership of a policy listing the NCSML as that policy’s beneficiary. Gifts of Appreciated Stock: Making a gift of appreciated securities can provide you with significant tax benefits. One benefit is that you do not pay the capital gains tax on the appreciation that otherwise would have been required had you first sold the stock and then made a cash gift. Share your passion. Inspire others. Create your legacy. Any planned gift qualifies you for membership in the NCSML’s Legacy Society. Enrolling in the Legacy Society is easy. It simply requires the completion of a form indicating that you have made provisions in your estate to benefit the NCSML. The form is a formal notification of your intentions for NCSML records; it is not legally binding and can be revoked at any time. You can find this form on the NCSML website at www.NCSML.org, or we can send you a hard copy via mail or an electronic version via email. As a member of the Legacy Society, you will receive a recognition gift, and your name will be included on the NCSML’s Legacy Society Wall of Recognition and website. You will also receive member updates and invitations to annual donor appreciation events. If you wish your identity and/or your intentions to remain anonymous, the NCSML will honor this request. Join the Legacy Society today to insure that the museum’s work impacts the future. Share your passion and inspire others to connect with these stories. The National Czech & Slovak Museum & Library is grateful for the support of its annual giving society members. President’s Society members support the NCSML’s ambitious programming, world-class exhibitions, and educational initiatives. The President’s Society honors those individuals who give $1,000 or more annually to support the mission and programs of the NCSML. Members of the President’s Society will be invited to attend the annual President’s Dinner scheduled in the spring of each year.  This Society is the museum’s chance to recognize and show appreciation for the members and donors who support the NCSML at this highest levels. The Society offers unique benefits above and beyond those of the average donor or member, and our hope is that Society members find this society meaningful and informative.